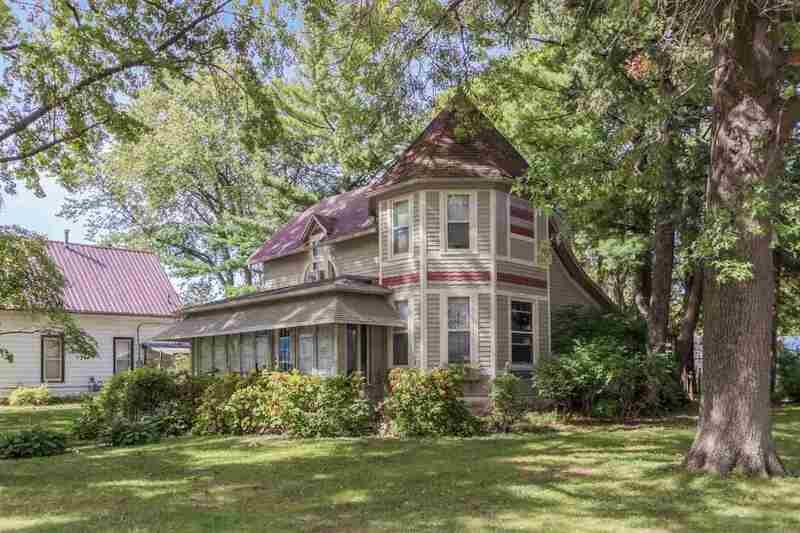 This Queen Anne style home is a must see! It sits on a large lot with mature trees and a fenced back yard. The first floor features a living room, dining room and den with beautiful hardwood floors, a Master Bedroom with French Doors to the screened porch and an eat-in kitchen. The enclosed front porch adds additional living space on the first floor. The second floor has two bedrooms and a full bathroom. If you are looking for character and charm this is the home for you!